Please join us for the public opening of ‘Mary Heilmann. Memory Remix’, the artist’s first Los Angeles solo exhibition in over 20 years will be a comprehensive survey of paintings, ceramics, and furniture that celebrates Mary Heilmann’s unwavering dedication to engaging abstractions replete with sly references to her favorite landscapes, pop songs, and Mexican weavings. 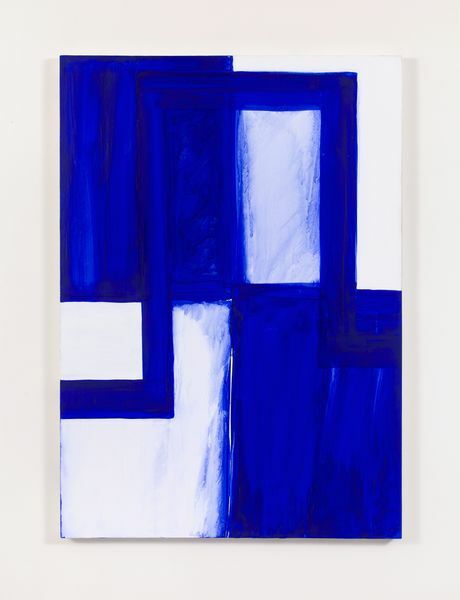 Considered one of America’s preeminent artists, Heilmann deploys the analytical geometries of Minimalism with the spontaneous freehanded spirit of the Beat Generation and the influences of American pop culture, yielding a wholly original and pioneering oeuvre. Her deft handlings of paint and compositions merging dichotomous spatial environments have influenced a younger generation of artists, including Laura Owens, Ingrid Calame, and Monique Prieto.